Strange as it may seem, the facts of this case show to what extent ‘politicians’ stoop to save their ‘posts’. 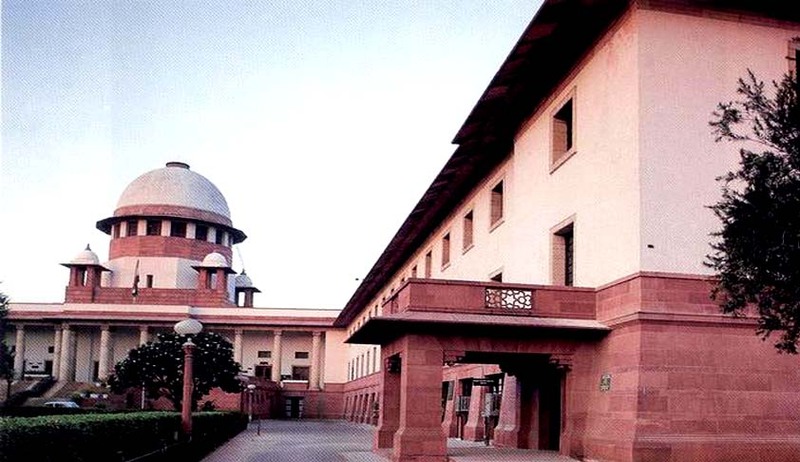 A bench comprising Justice Kurian Joseph and Justice R Banumathi encountered an appeal wherein a mother contended before the court that the third child, which is the reason for her disqualification for the post of panchayat member, is not hers. The bench then directed the lady to undergo DNA test, the results of which affirmed that she is indeed the mother of that third child. The petitioner was elected as member of a panchayat. A person challenged her election on the ground that third issue was born to her and so she was not eligible to contest the election and she stood disqualified to hold the post of member of the village panchayat. Though the collector did not entertain the challenge, the Additional Commissioner held that she was not eligible to contest. The high court dismissed the writ petition against this order. On appeal, the lady took a strange and amusing stand contending that the third child is not born to her. She also expressed her willingness to undergo DNA test. The DNA test, which was conducted after the court order, affirmed that the lady and her husband are indeed the parents of the child.